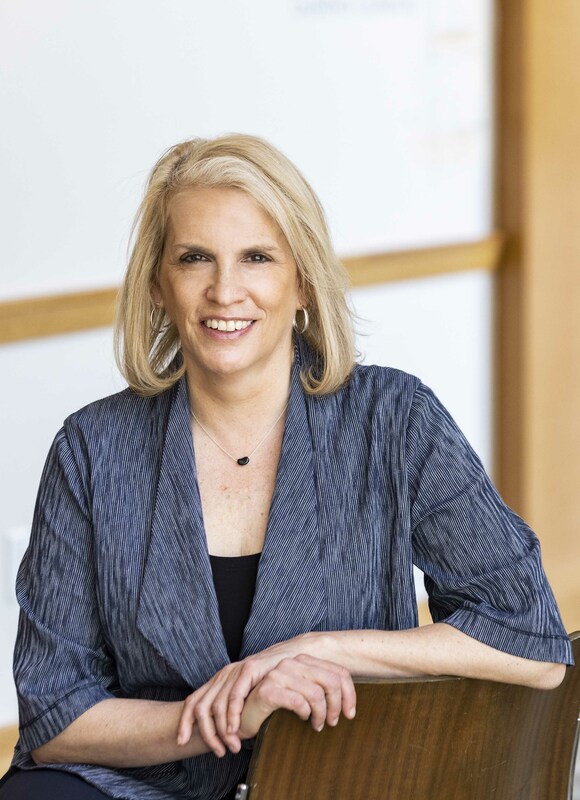 Sharon Block is the Executive Director of the Labor and Worklife Program at Harvard Law School. The Labor and Worklife Program is Harvard’s forum for research and teaching on the world of work an dits implications for society. Located at Harvard Law School, the LWP brings together scholars and policy experts from a variety of disciplines to analyze critical labor issues in the law, economy and society. Prior to coming to Harvard Law School in 2016, she was the Principal Deputy Assistant Secretary for Policy at the U.S. Department of Labor and Senior Counselor to the Secretary of Labor. For twenty years, Block has held key labor policy positions across the legislative and executive branches of the federal government. Early in her career she worked as an attorney at the National Labor Relations Board, and returned to the NLRB in 2012 when she was appointed to serve as a member of the Board by President Obama. She was senior labor and employment counsel to the Senate Health, Education, Labor and Pensions Committee under Senator Edward Kennedy, playing a central role in the debate over the Employee Free Choice Act, the Mine Improvement and New Emergency Response Act, Protecting America’s Workers Act, and other major legislation related to collective bargaining, occupational safety and health, pay equity and workplace standards. She has held senior positions in the U.S. Department of Labor throughout her career. Recently, as head of the policy office at the Department of Labor, Block hosted - with Wage and Hour Administrator David Weil and Open Societies Foundation's Ken Zimmerman - the Department's three-day symposium on the Future of Work. The symposium brought together a wide array of thought leaders to address how changes in labor markets and business models have impacts on key issues such as enforcement, labor standards, workforce development, employee benefits, and data in the U.S. and around the world. While serving in the Obama White House as Senior Public Engagement Advisor for Labor and Working Families, Block led the historic White House Summit on Worker Voice, which explored ways for workers to fully participate in their economic future. At the President's direction, Block also conducted a series of regional worker voice summits across the country. Block serves on a number of labor-related board and advisory committees, including as a board member of the National Employment Labor Project, advisory committee member for the Harvard T.H. Chan School of Public Health, Education and Research Center, member of the Economic Policy Institute Perkins Project Advisory Committee, member of the Massachusetts Attorney General Labor Advisory Committee and member of the Higher Quality Jobs Advisory Council of the Federal Reserve Bank of Boston. In addition, she is a frequent contributor to Democracy Magazine’s Briefing Book blog and OnLabor.org. Block received her B.A. from Columbia University and her J.D. from Georgetown University Law Center, where she received the John F. Kennedy Labor Law Award. Terri Gerstein & Sharon Block, Opinion, Supreme Court Deals a Blow to Workers, N.Y. Times, May 21, 2018. Sharon Block, Opinion, Minor League Baseball Players are Latest Victims of Anti-Worker Trump and GOP, USA Today (Mar. 29, 2018). Sharon Block & Benjamin Sachs, The Trump Administration is Abandoning McDonald’s Workers — and Everyone Else, Wash. Post, Feb. 9, 2018. Sharon Block & Christine Owens, Opinion, Trump Wants You to Tip Restaurant Owners, Not Servers, Newsweek (Dec. 7, 2017, 8:22 AM). Sharon Block, Op-Ed, We Can’t Stop Sexual Harassment Until We Restructure Corporate Boards, Quartz (Nov. 7, 2017). Sharon Block, Opinion, We Need Stronger Labor Unions to Protect the Middle Class, Newsweek (Sept. 4, 2017, 6:10 AM).